A Weekly Meeting Group/Workshop – for Men Who Love Men! Gay Essentials: A Weekly Meeting Group/Workshop – for Men Who Love Men! Where did you learn how to be a gay man? What role models/mentors did you have, if any? 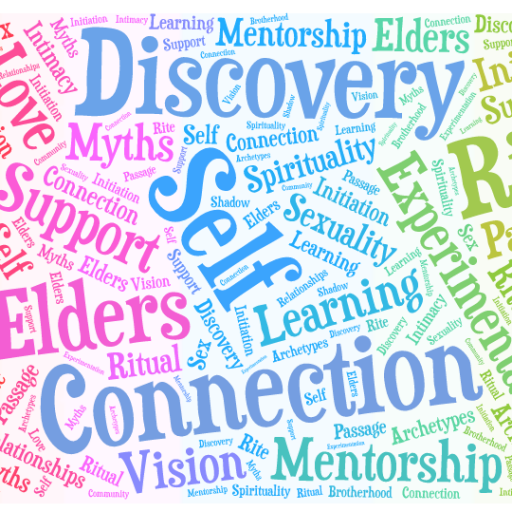 Did they provide you with the support/help you needed while navigating your journey through your own sexuality? Are you left feeling something in life is still missing, meaningless or doesn’t make sense? Do you feel disconnected from other gay men or the gay community in general? Do you feel like you don’t ‘belong’ anywhere? Gay Essentials is a new weekly group for men who love men: a space to connect more deeply with other gay/bi/trans men and experience an authentic rite-of-passage into adulthood. Every Monday evening for 12 weeks, starting in 2018: Dates T.B.C. Location: London Bridge, London SE1.